Probably is but was going by what he said about the only thing that happen to the tire was it deflated. Just wanted to make sure he knew the tire was probably damaged to. That much damage means the tire has been compromised. Be save and Bite The Bullet. It has a built in DVD so that saved space and kept wires to a minimum. 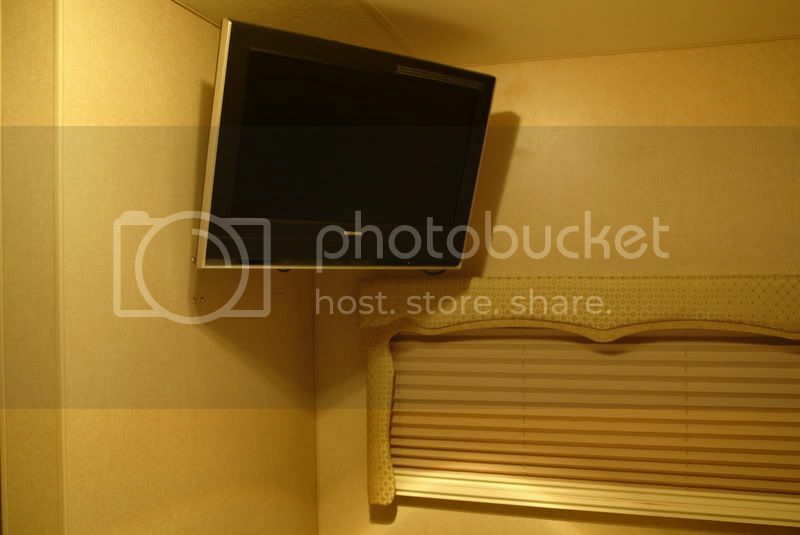 This is great for laying in bed and watching a movie, and also keeps the walk-around space to a minimum. 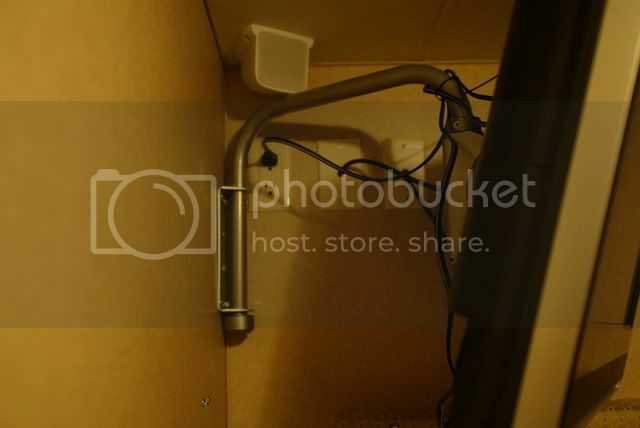 Wondering how to put one of these in on a flat wall with no stud close by, need to put a TV on a wall but don't want to bolt through the wall to the bath room.